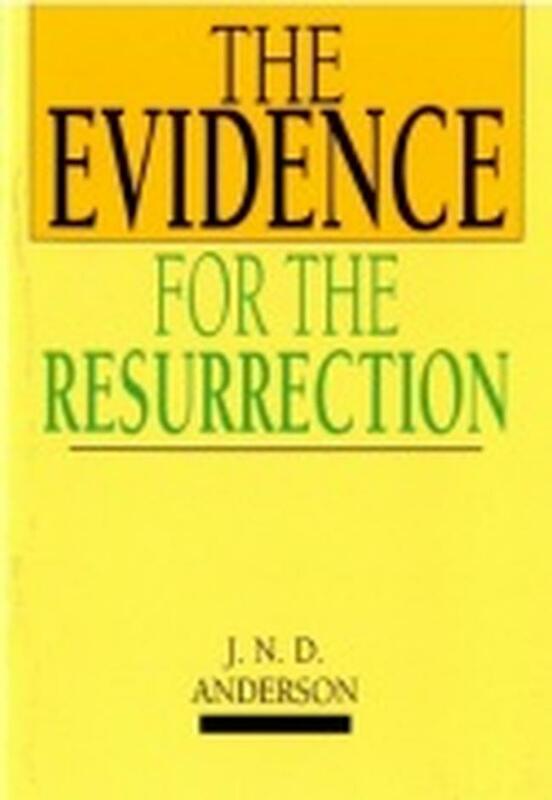 A lawyer sifts the evidence, and verifies the claim: Jesus is risen! Easter is not primarily a comfort, but a challenge. Easter’s message is either the supreme fact in history or it is a gigantic hoax. Most people have no desire to attack the Easter message; yet they only half believe it. To them it is a beautiful story, full of spiritual meaning, but, they conclude: Why worry about its literal importance? 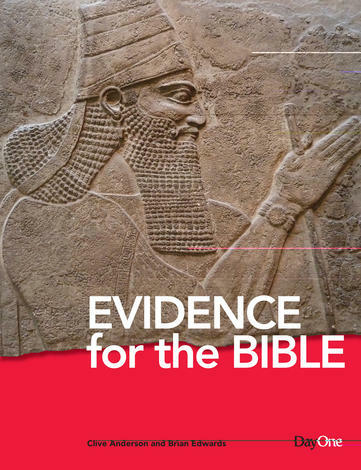 This is a short, easy–to–read yet comprehensive summary of the evidence for Jesus’ resurrection from the dead. Brilliant for handing out to visitors on Easter Sunday or giving to enquiring friends. 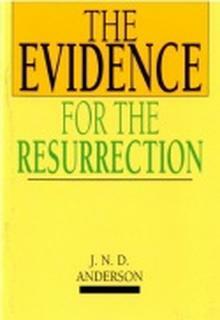 A classic, clear, pithy, concise defense of the resurrection. I recommend it whenever I'm speaking on resurrection. But the current imprint feels very dated - can we have a refreshed edition please? !